Hartmut Doebel is the head of the beekeeping and research team. Dr. Doebel started this five-year-old program with a passion for honeybees and beekeeping, which he had learned as a college student in his native Germany. By partnering with local restaurant Founding Farmers, he was able to dive into further research with a focus on honeybee behavior and how diseases and pesticides affect normal bee behavior. What started as an anchor to get students excited about biology turned into a growing research program to further the knowledge about these widespread and important pollinators. When Professor Doebel is not working on honeybees and his bee team, he focuses on his research in teaching and learning as well as how to implement active learning techniques into his courses. Ph.D., University of Maryland, 1996. 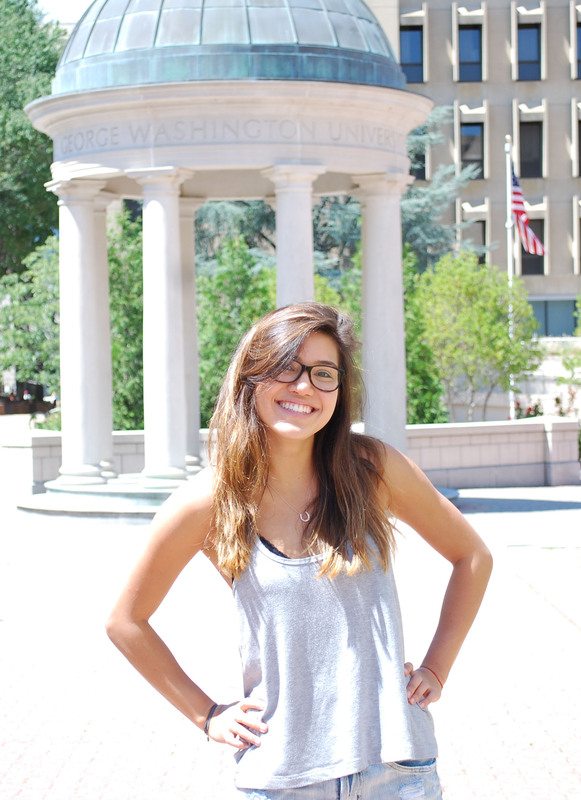 Kayla is a senior at GW majoring in Biology with a minor in Biological Anthropology. Growing up on Long Island, New York, she grew passionate about nature, spending her time traveling, camping, hiking, climbing, skiing, and kayaking. She soon became fascinated by ecology and evolution because of their interconnections with all aspects of the biological world. Kayla first became interested in studying honey bees when she learned of their importance in agriculture, and was excited to explore more about their connections with the environment. 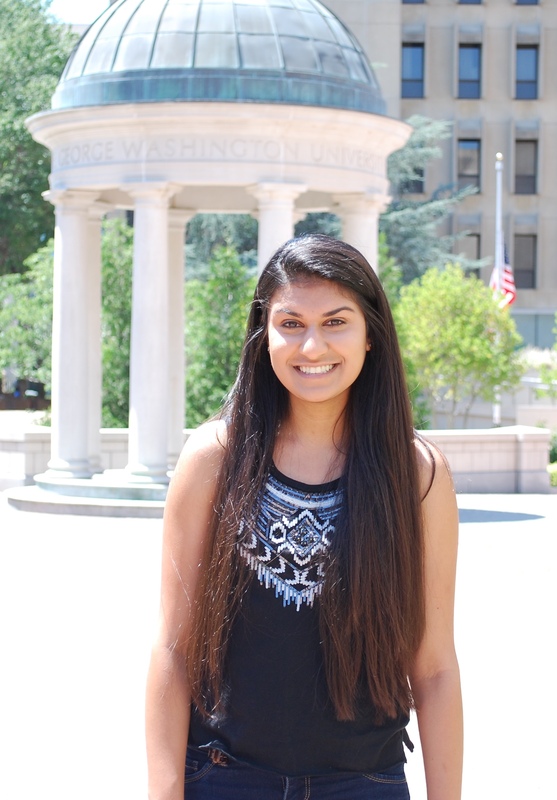 She began working in the bee lab during the summer of 2016 with the Pheromone team, a group of students studying the effects of artificial pheromones on learning and aversive behavior. She became our beekeeper during the spring of 2017, and spent the summer of 2017 researching alternative, green Varroa mite treatments. 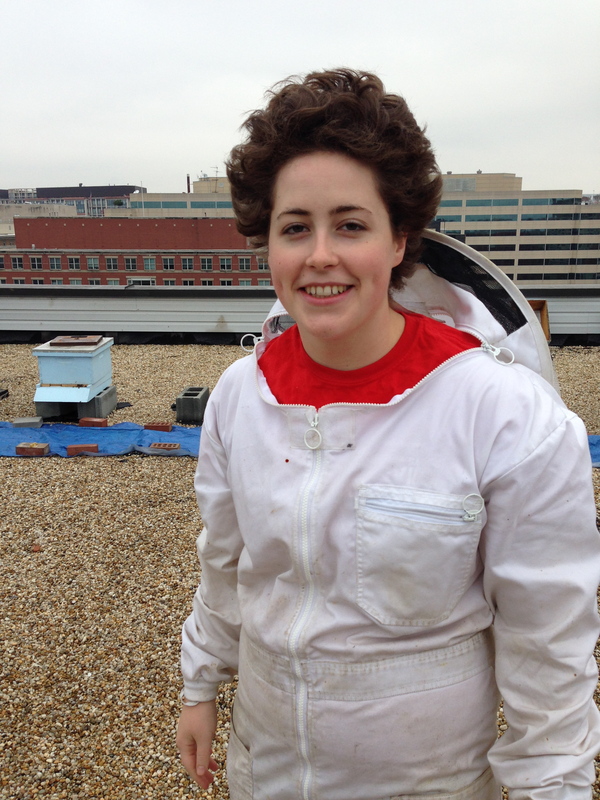 Maintaining her role as beekeeper, Kayla is looking forward to researching as a Luther Rice Fellow. 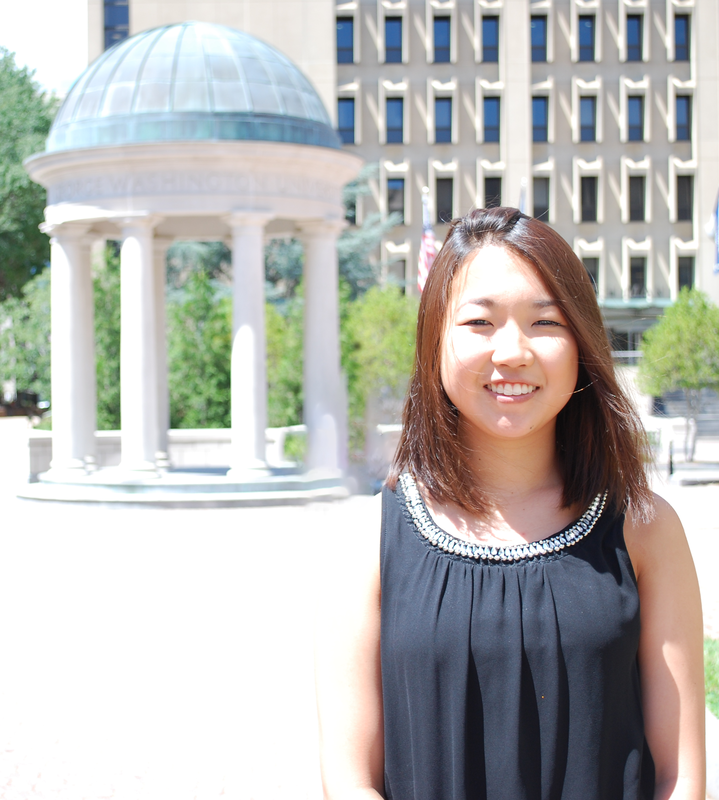 Adele is a Junior at GW majoring in Anthropology with a minor in Sustainability. Originally from Santa Cruz, California, Adele grew up in a family of scientists and quickly adopted a love for the outdoors. Learning Spanish early in school sparked a strong interest in foreign culture that eventually grew into a fascination with humanity itself. Combining a love of human culture and ecology, Adele hopes to study humanity’s impact on the environment and find solutions for a more sustainable future in agriculture. Recognizing bees as key pollinators, Adele is excited to be a beekeeper and researcher over the summer of 2018. 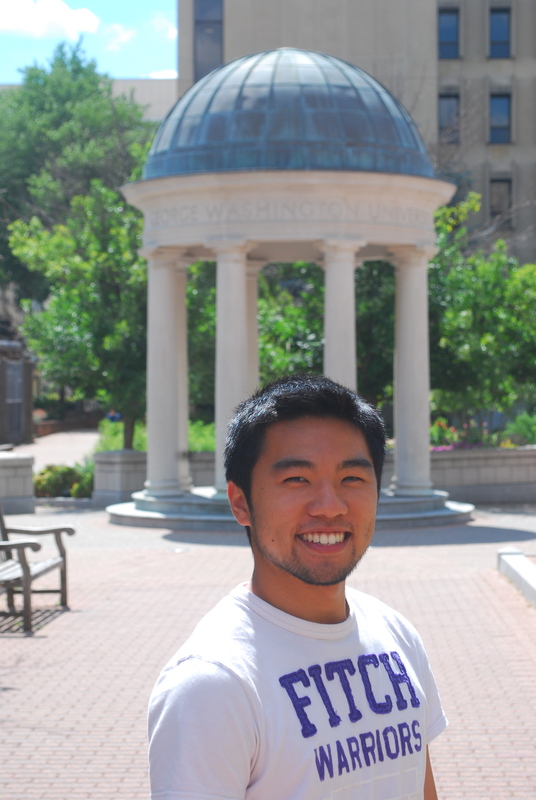 James is a junior at GW majoring in Biomedical Engineering. Originally from a small town in Northern Michigan, James grew up surrounded by nature and farms. 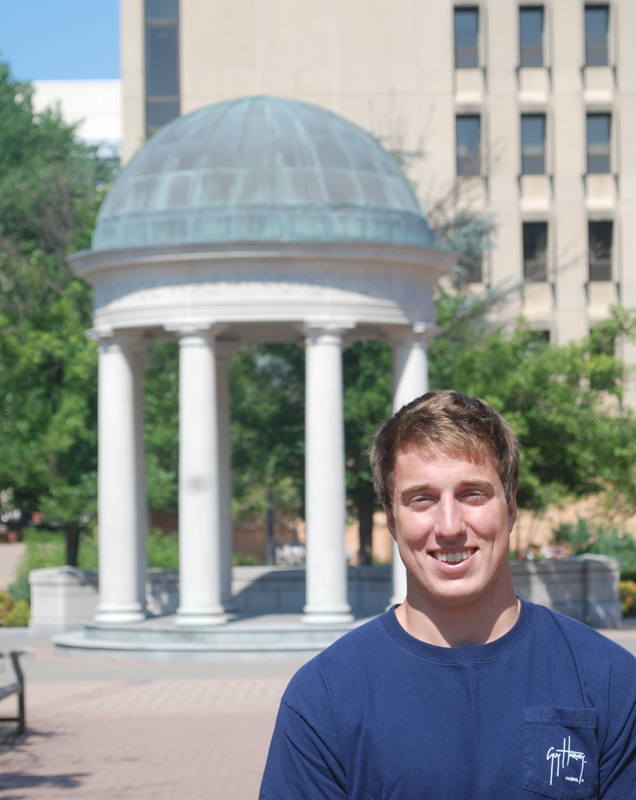 His parents are also beekeepers and he hopes to pursue research with the beekeeping community in his hometown, and study ways to improve hive health for the long Michigan winters. 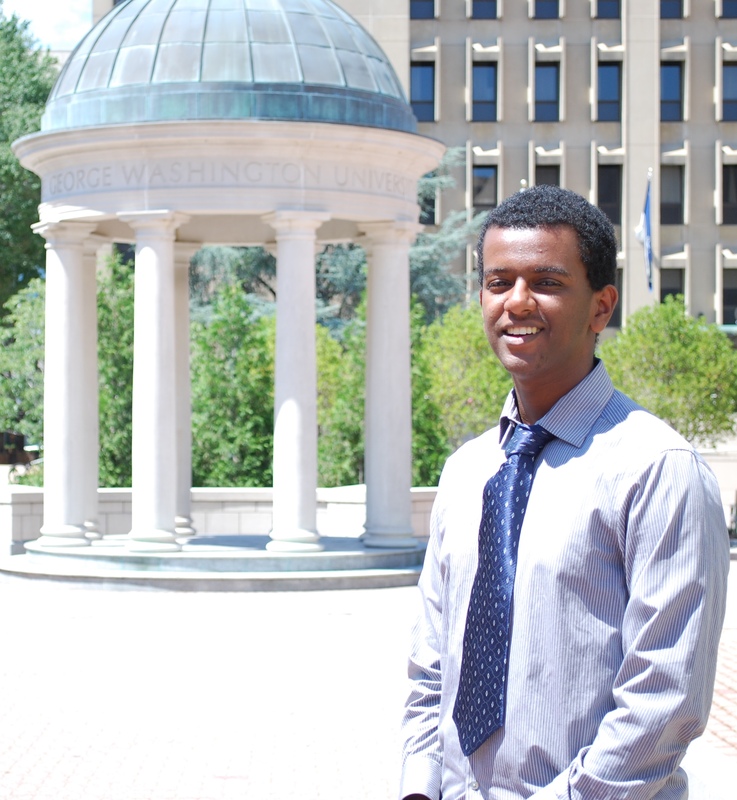 He also wants to explore research using programming and noise signal analysis to monitor hive health. 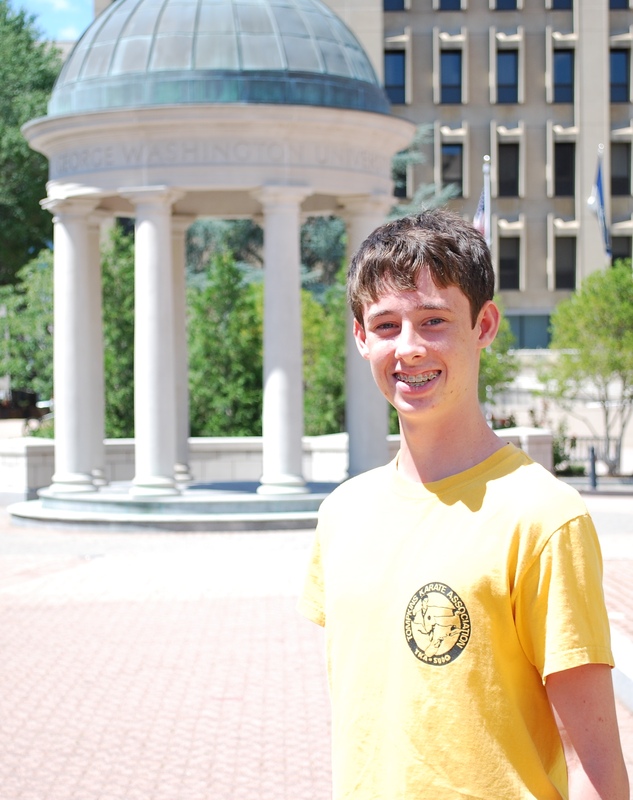 James is very excited to learn how to keep hives and to help study Colony Collapse Disorder this summer. 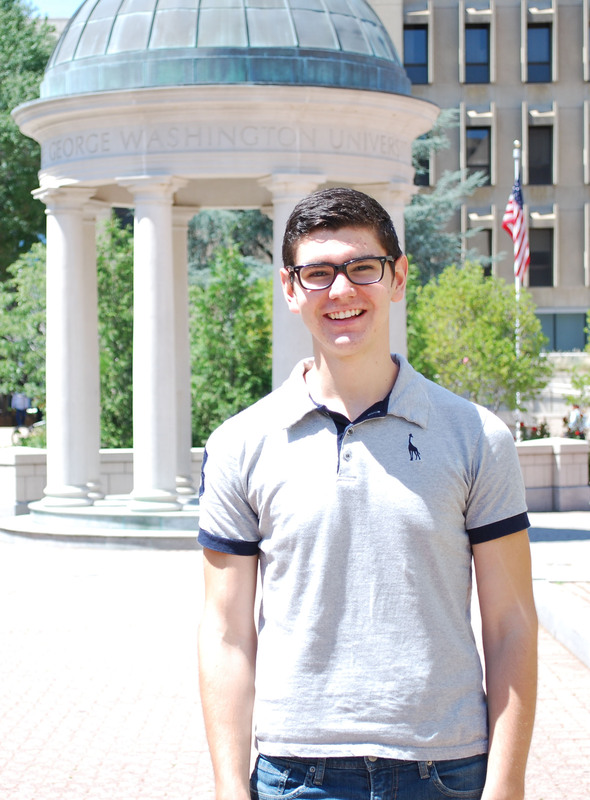 Jordan is a senior majoring in chemistry and philosophy at GW. 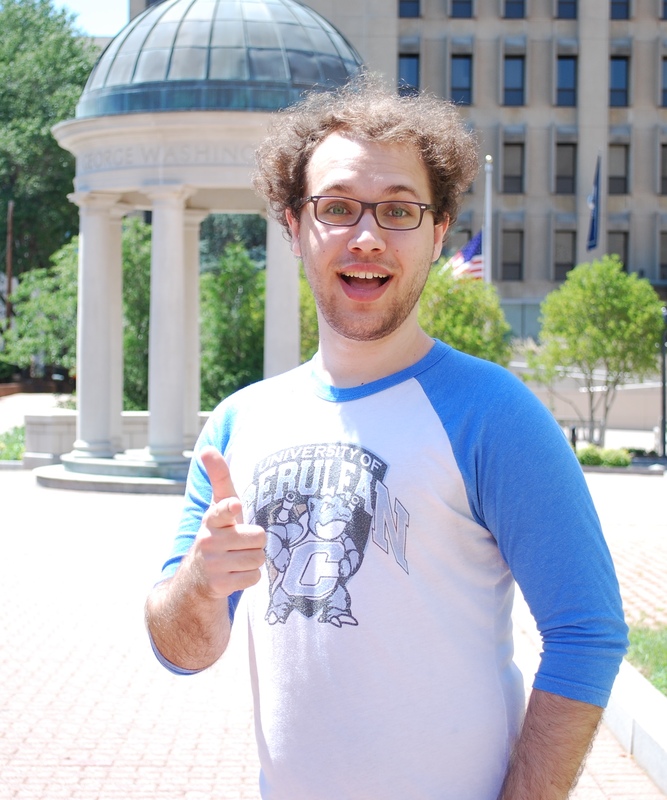 He is on GWRugby and he is the President of The GW Quiz Team and is a member of Sigma Alpha Epsilon. He undergoes at least 10 existential crises a day and has spent his entire life searching for a meaningful purpose. Is this all really it? The plight of the Honeybee is one of the most crucial issues to our generation, and our time. He is excited to do whatever he can to curb their decline. 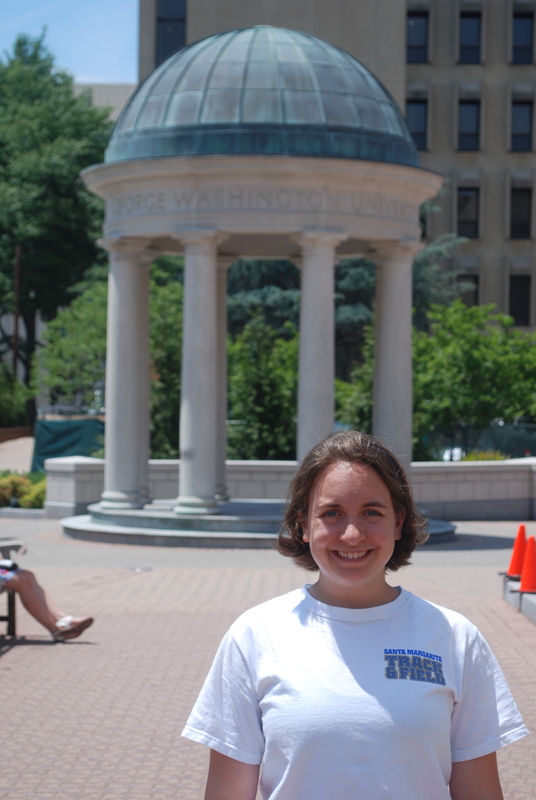 Caitlin Magro is a junior at the University of Virginia majoring in Biology and Anthropology. 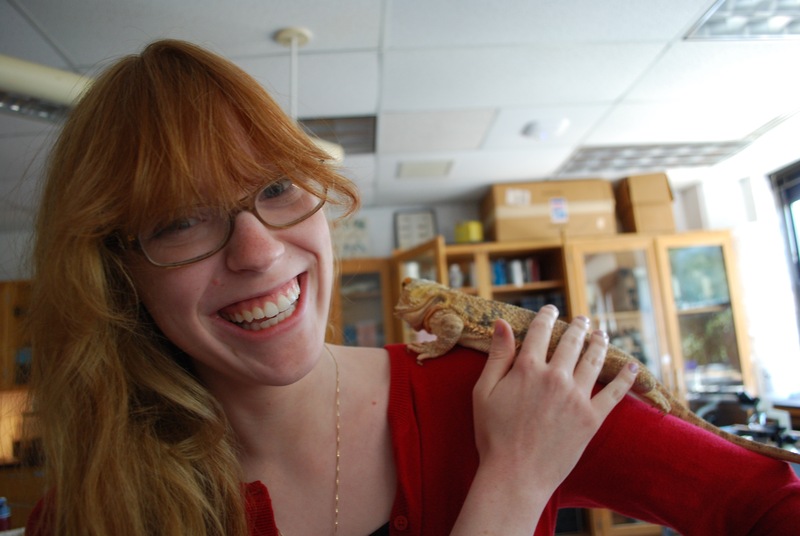 Originally from Alexandria, Virginia, Caitlin has always been interested in biology and the natural sciences. 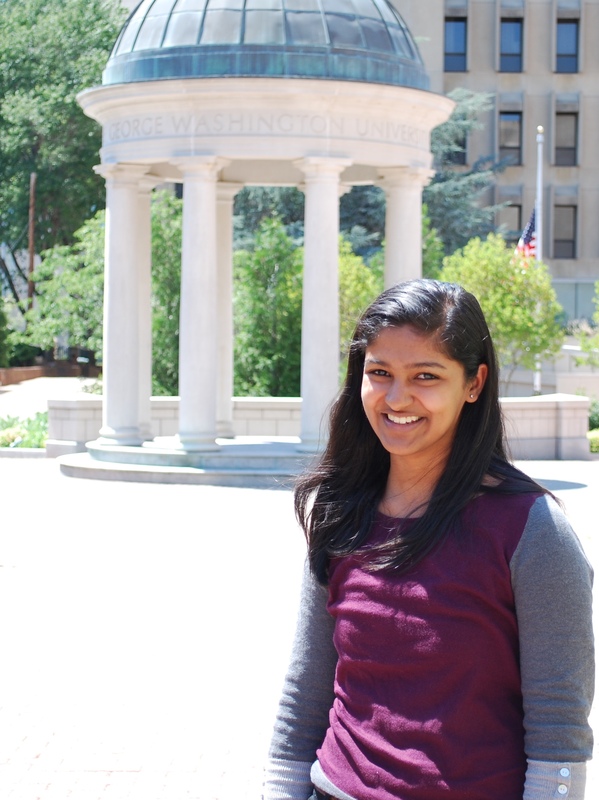 She is excited to apply this passion to the work of the Doebel lab and the cause of improved honey bee health. 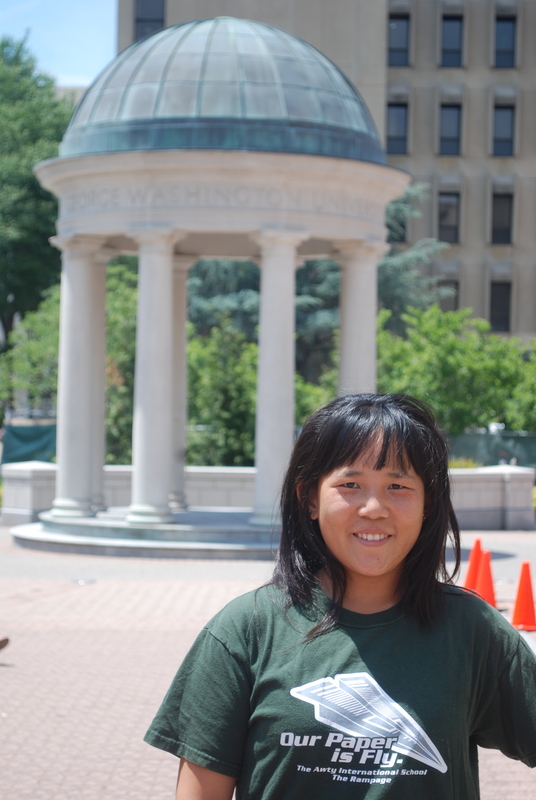 In the future, Caitlin hopes to explore more solutions to those problems that are impacting both environmental and public health. 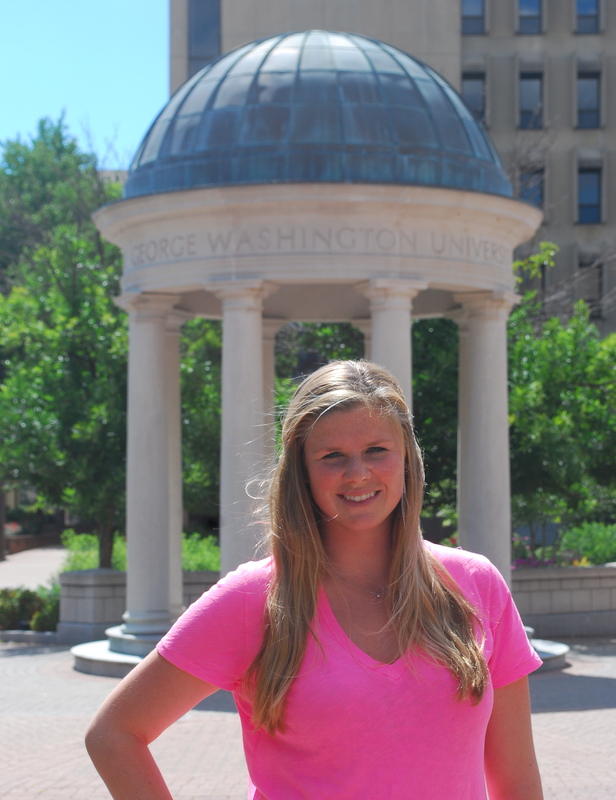 Hannah is a senior at GW majoring in Biology with a minor in Music. She was born in San Antonio, Texas and moved all over the Eastern United States until she returned to Texas for high school. During her travels, she became fascinated with nature and all the life that creates it. She grew up with many pets and plants that she so diligently cared for. By the time Hannah started going to college, she decided her purpose was to be a healer and practice medicine. During her freshman year she became close with her biology professor, Dr. Doebel, who is known for his research on honeybees. He taught her about the importance of this misunderstood species. Dr. Doebel offered her the wonderful opportunity to join the bee team. She began working in the bee lab during the summer of 2018 and can’t wait to support the bees on all their pollinating endeavors. 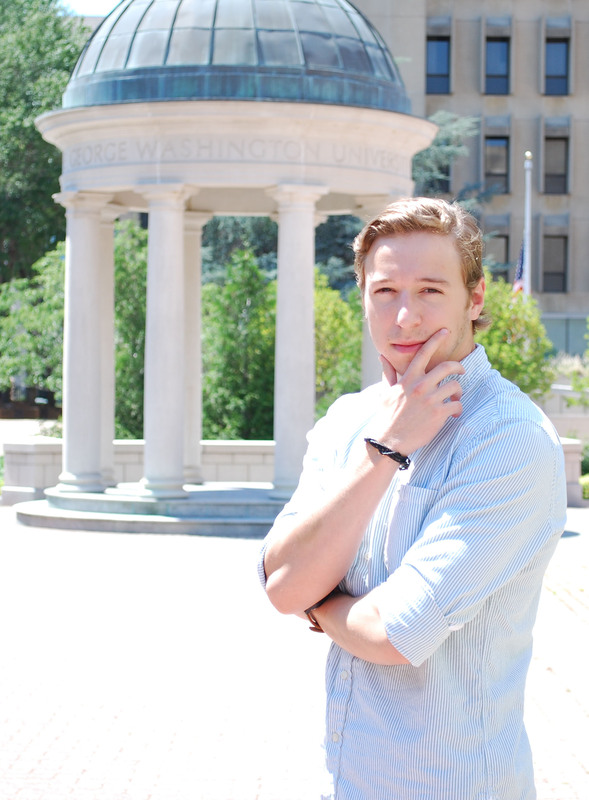 Jeton “Jet” Capani is a sophomore at GW majoring in cognitive neuroscience. Living in Staten Island, New York is like living in an urbanized suburbia, where a condensed population is surrounded with greenery. Wanting to help his local communities to preserve the last natural parks in the city, he volunteered for the nearest park ranger for months/years, helping to maintain the ecosystem and protect animals. During the volunteer work there was an emphasis towards the importance of honey bees and the efforts to protect them. This would eventually lead his curiosity to research honeybees and to further his knowledge with honeybees. Besides preserving nature, he has competed in international soccer tournaments for years, competes in boxing, skateboarding across D.C, and spending time outdoors. Jet is excited to be a part of the CCD team over the summer in 2018. 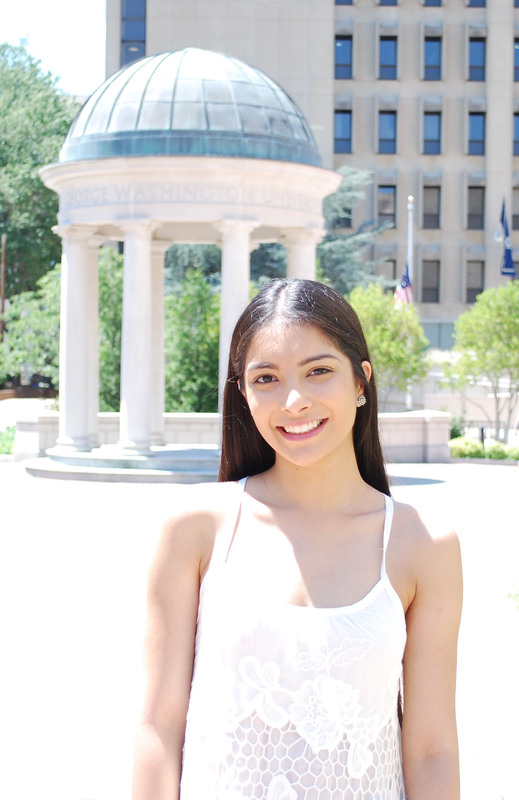 Camille is a Sophomore at GW majoring in biology and is a member of the University Honors Program. Born and raised in the North Coast of California, Camille’s interest in all things science flourished alongside the natural beauty of the West Coast. 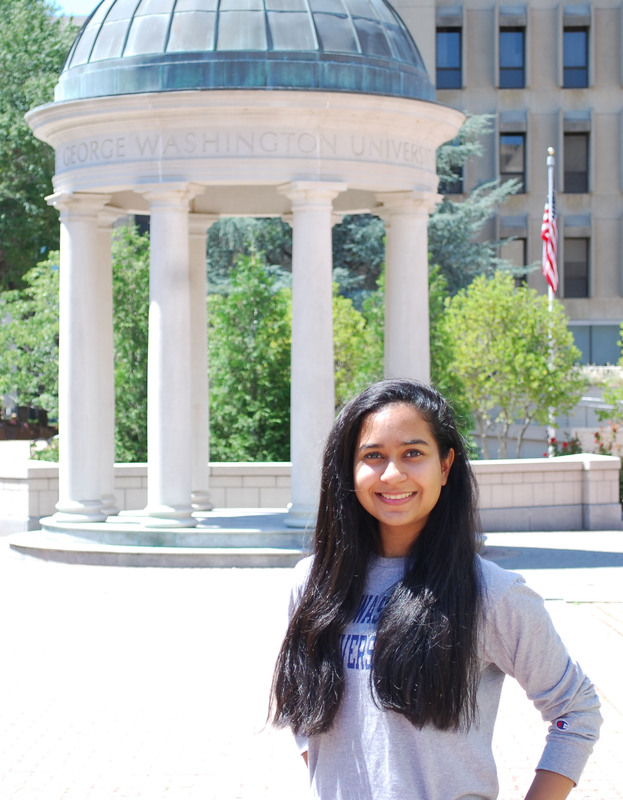 She has independently studied the condition of her hometown’s water ecosystem and is eager to explore the biodiversity of Washington, D.C. this summer. Does your lab also research native Native Apoidea or the sustainable pollination/native-based pollination paradigms? My name is Nick Stewart, & I’ve been conducting a large scale assessment of native pollination services for entomophilous agriculture and a bio-Inventory of native bees for the last four years in North Georgia apple orchards. Am interested in a graduate program/lab PI which I could pursue my phd under in the Baltimore-DC-VA area – any suggestions beyond Dr Inouye (University of MD) or Dr Roulston (University of VA)? As of right now The George Washington University does not have a program like that available but we are in the process of creating one. There are many other available opportunities at GW, so I would look into our school. Good luck in your future endeavors. I am w/the West Georgia Native Plant Society in Carrollton, GA, and would like to extend an invitation for you to participate in our Fall Workshop to be held on September 20, 2014, if you would be available. Please contact me asap @ 770-363-7410. I am a Public History graduate student at AU and I am working in a group charged with creating a pop up exhibit for the Smithsonian Gardens that focuses on the history of honey bees and their importance as pollinators. My group and I were wondering if we could talk with some of your researchers? Thank you in advance for any help you may be able to provide!